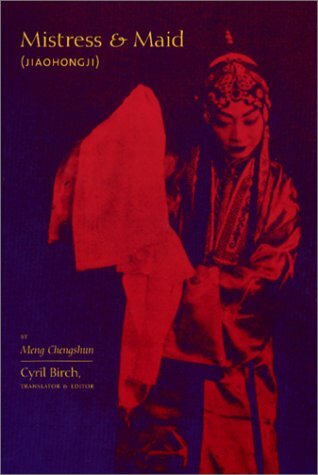 resistance to latter-day Confucian values, but as Birch notes in the introduction, "the glory of Mistress Maidis the tender delicacy of the lovers' interactions." This depth of feeling also distinguishes the play from others of the "talent-meets-beauty" genre so prevalent during the late-imperial age. Back to the ice age?